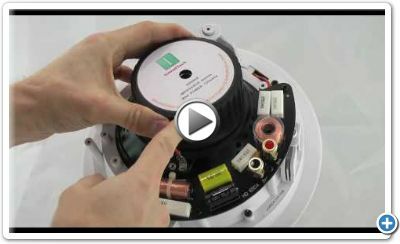 Video Reviews of some of our popular products, including ceiling speakers, wall speakers, home theater speakers and wall plates. This ceiling theater speaker is angled 20 degrees inside it's frame. So you can use this for Home Theater applications where you want to aim ALL the sound to your listening area, not just the tweeters. You can also find this in our home theater surround sound packages as a 5 pack for 5.1 Dobly Digital Surround. Add another pair for a 7.1 system. Excellent music reproduction as well. 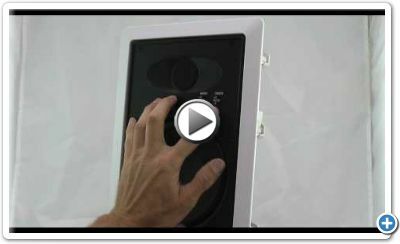 Our own brand of in wall speakers that can be used for home theater or general purpose all-around music speakers. 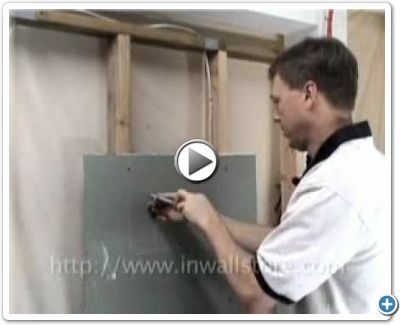 Higher power handling than most inwalls in this price range with an auto-protect switch in case of over powering. 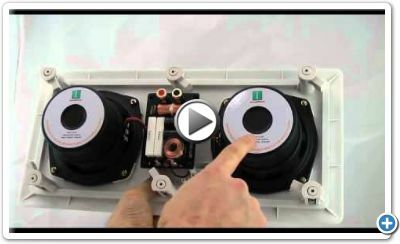 Great all around speaker for everything from Home Theater to kitchens to dining rooms to patios. Weather resistant because of the aluminum grill. Nice balanced sound, robust lows and brilliant highs and a great factory direct low price. 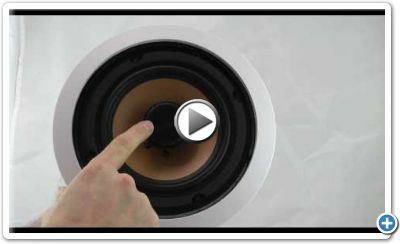 Our own line of speakers factory direct. 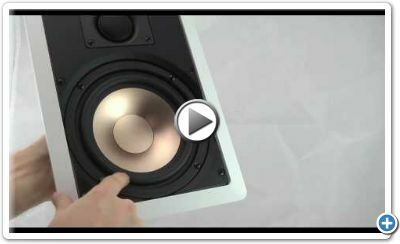 These speakers can be used for any application from Home Theater to high performance music systems. They're shielded so they can be used for center channel applications near an older style tube-type TV or left/right and/or rear speakers in a surround sound system. Can be mounted horizontally or vertically in standard US stud bays (14 1/2" width capable).